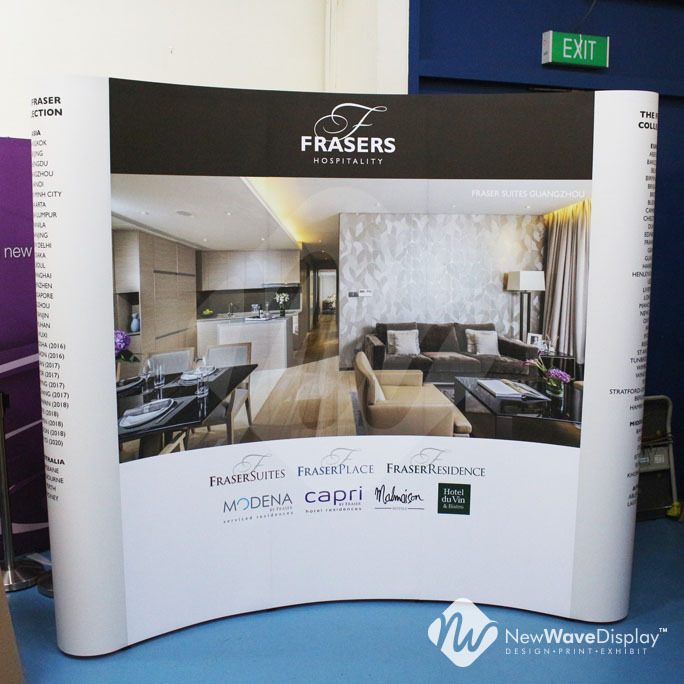 BIGGER, TALLER and an Australian first! 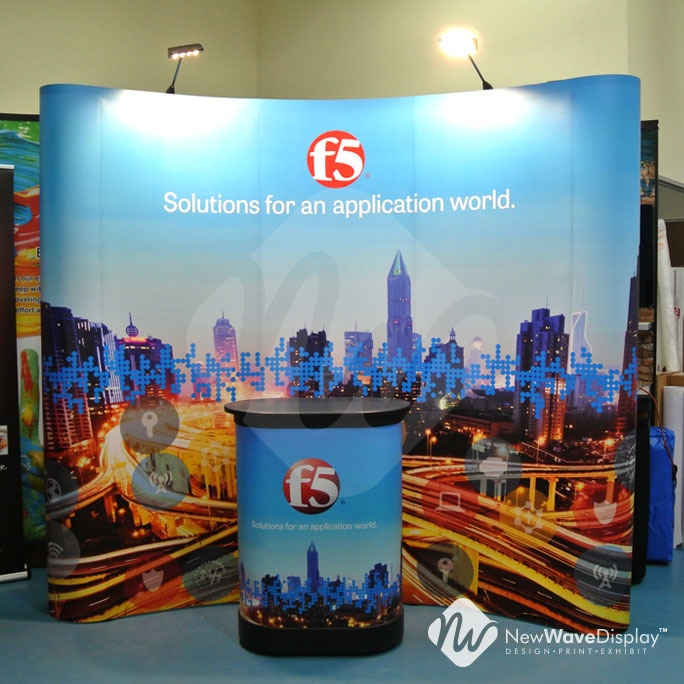 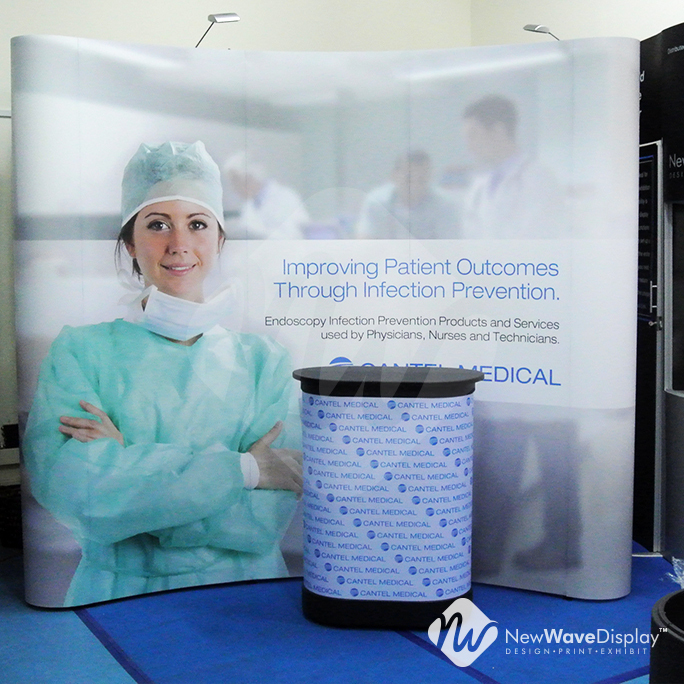 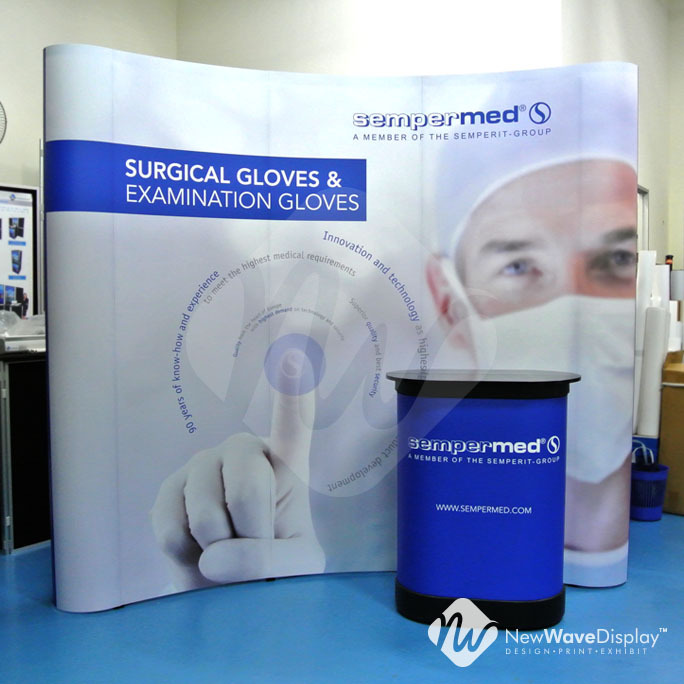 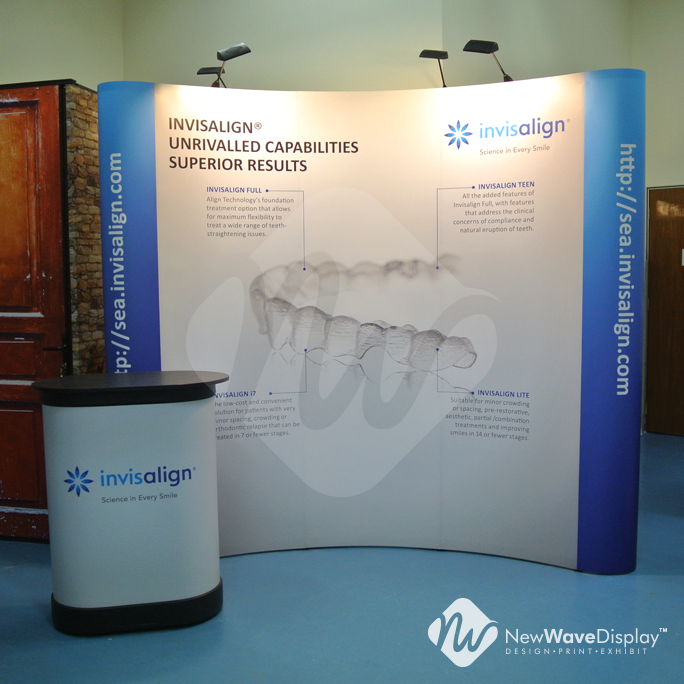 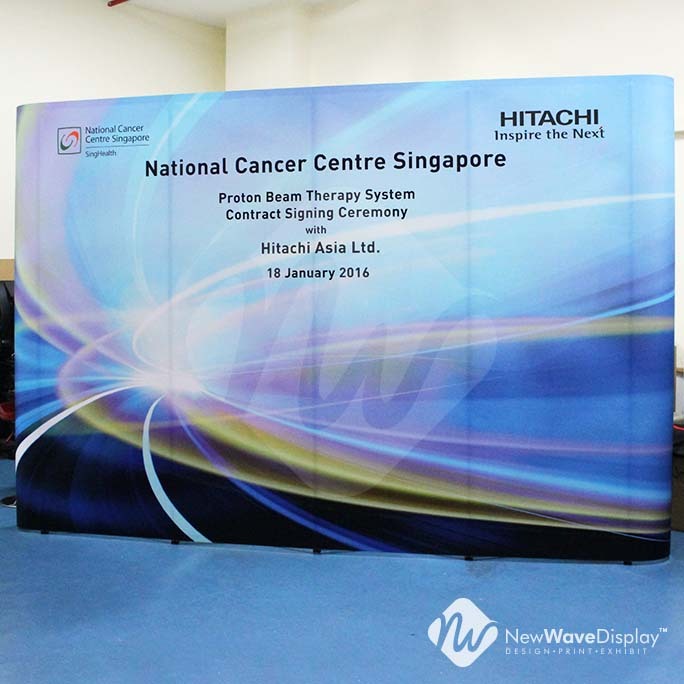 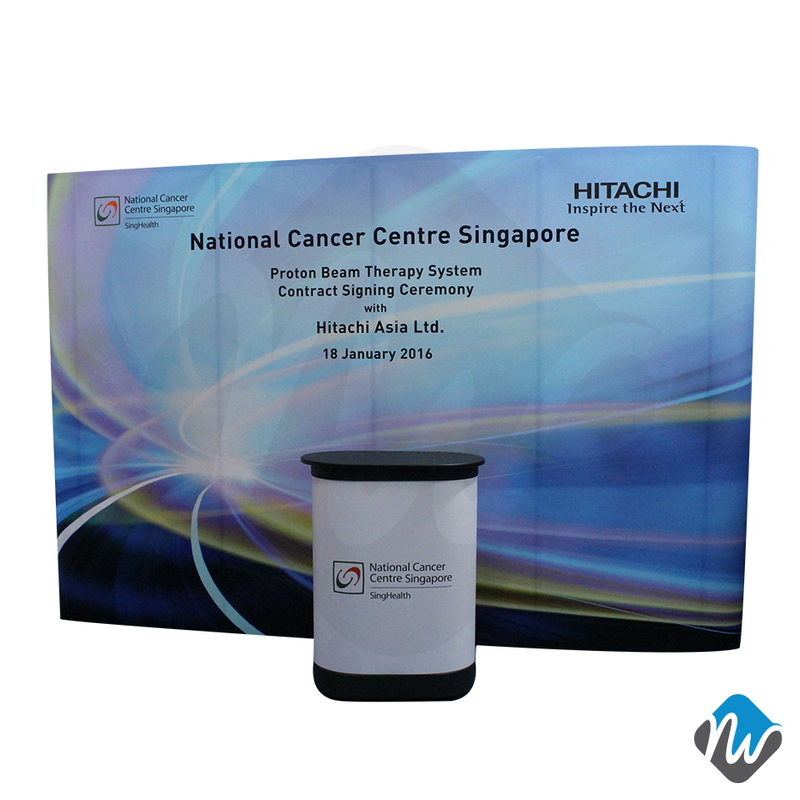 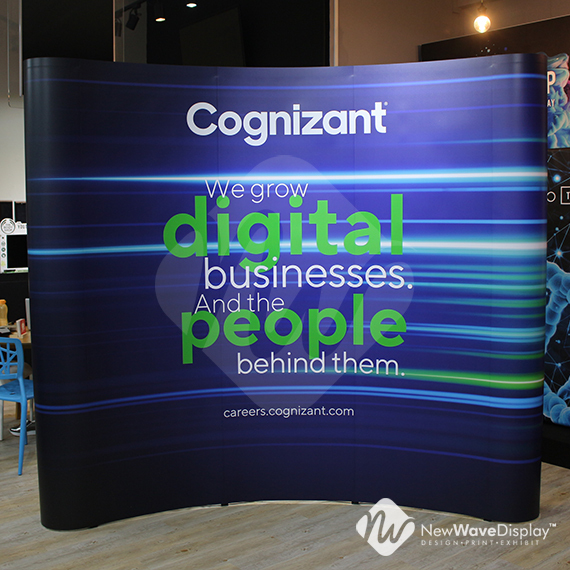 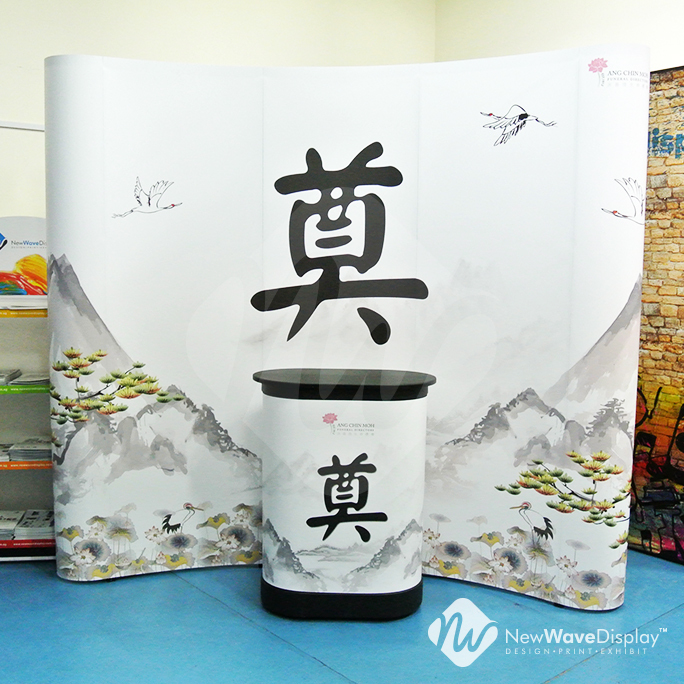 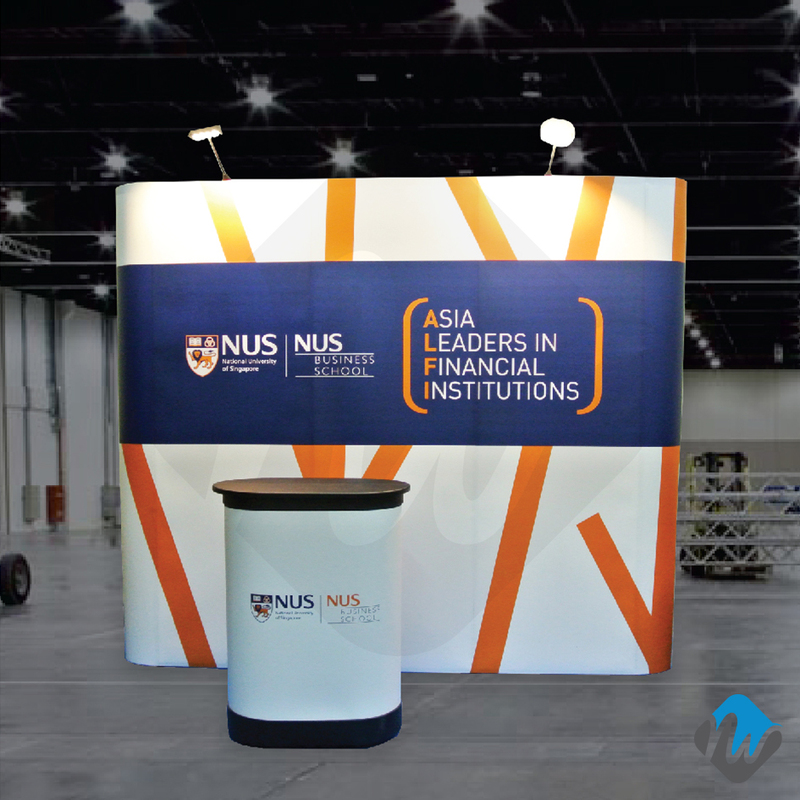 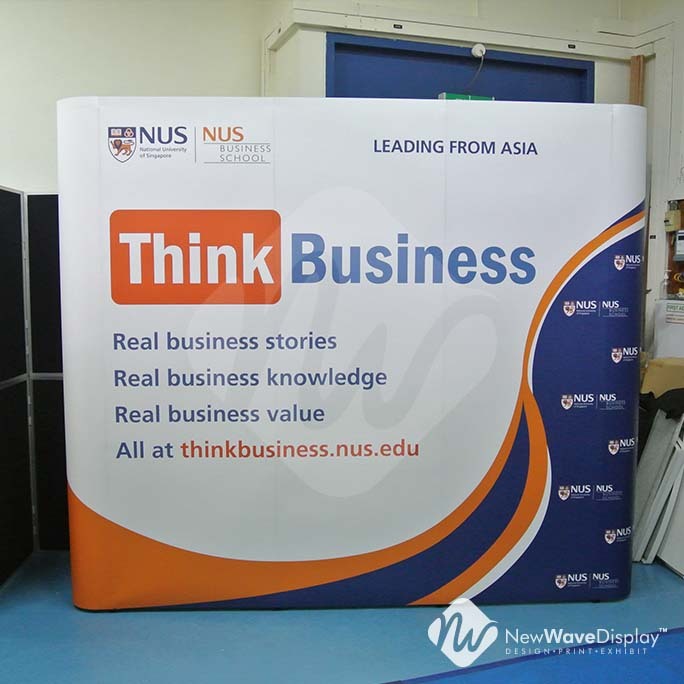 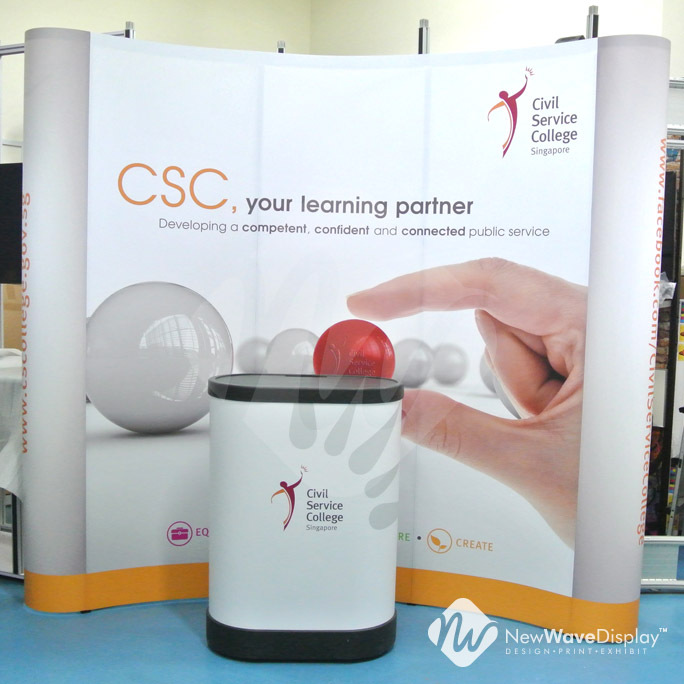 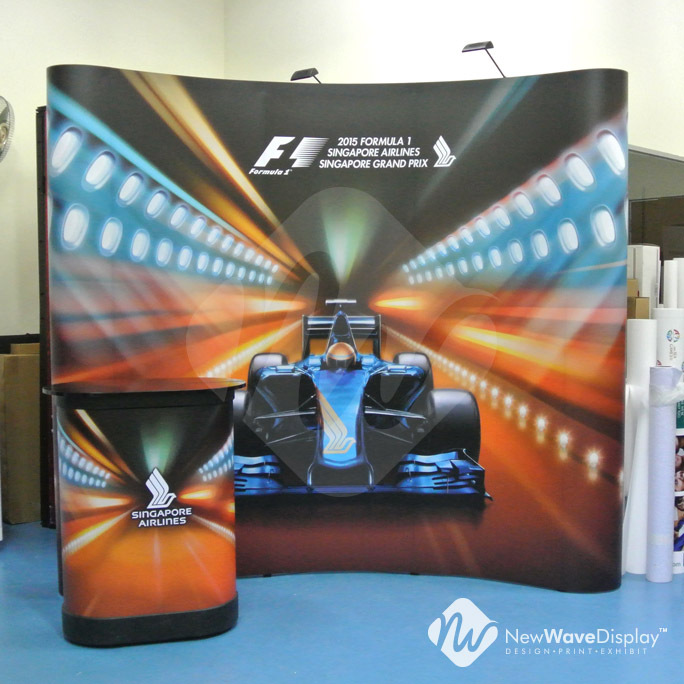 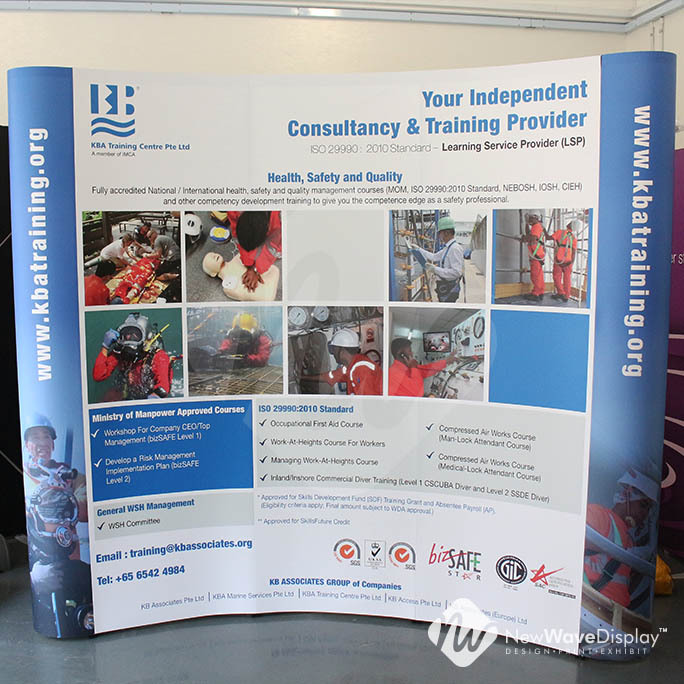 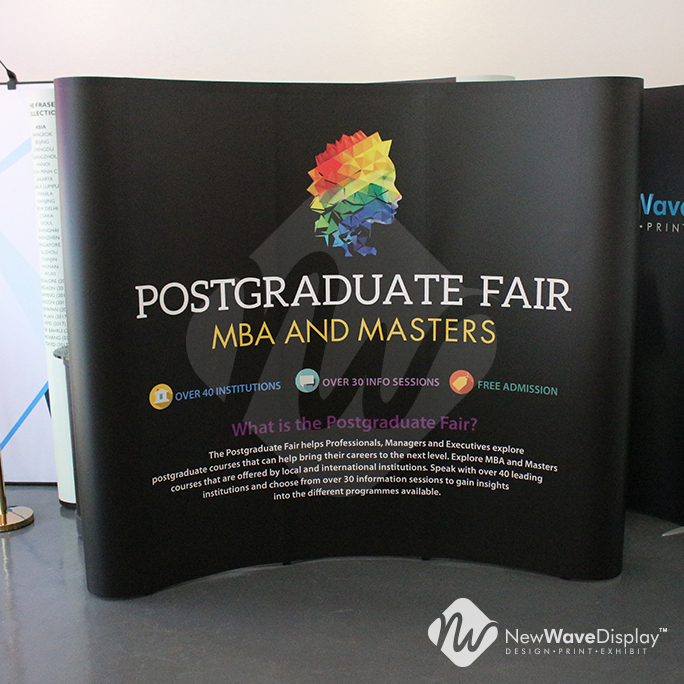 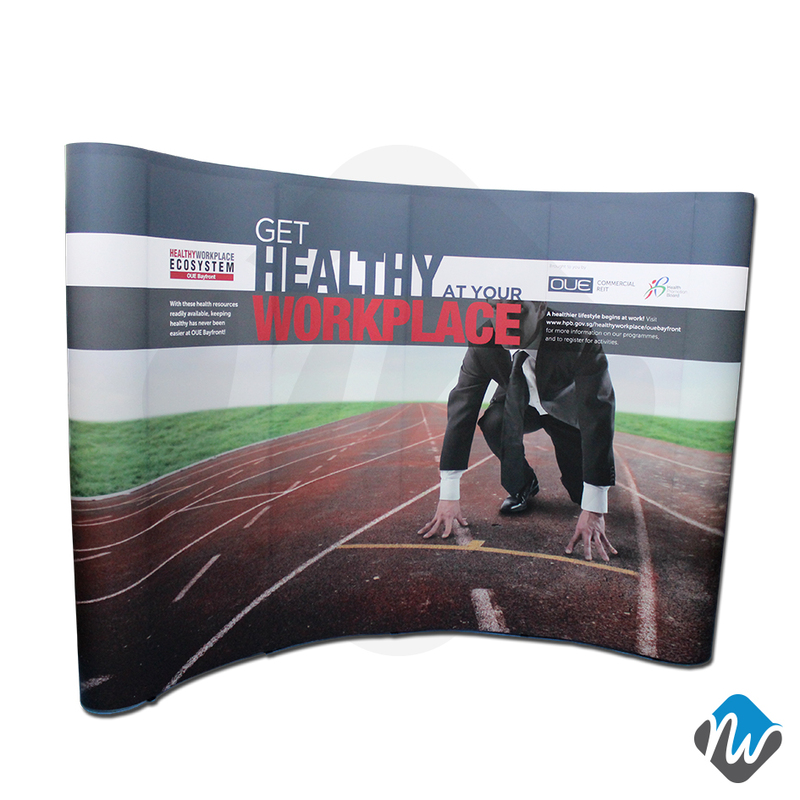 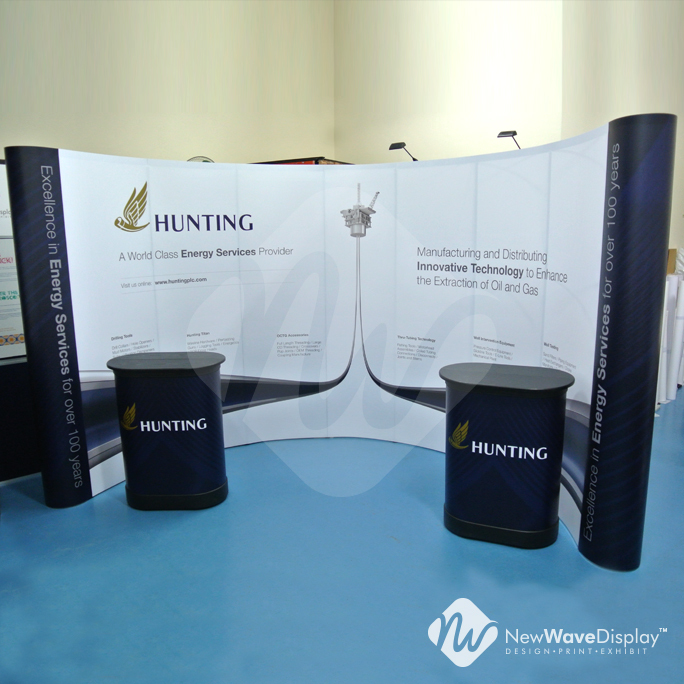 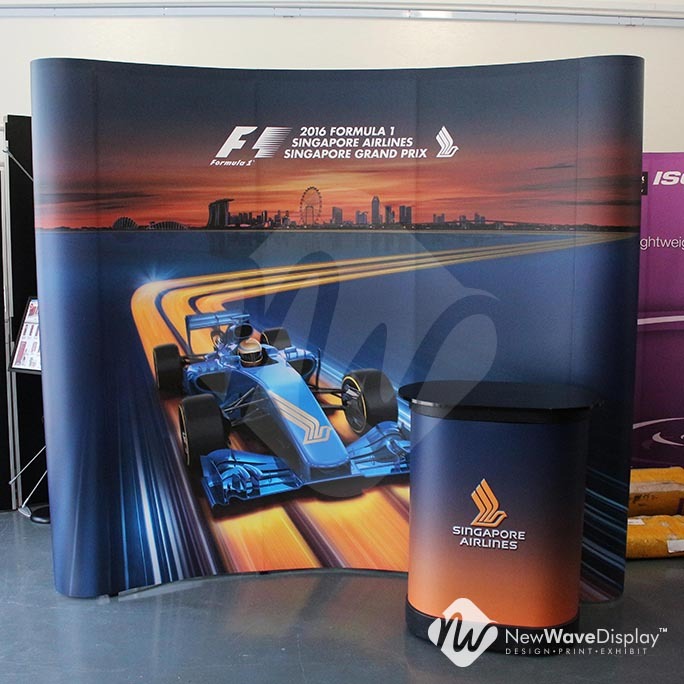 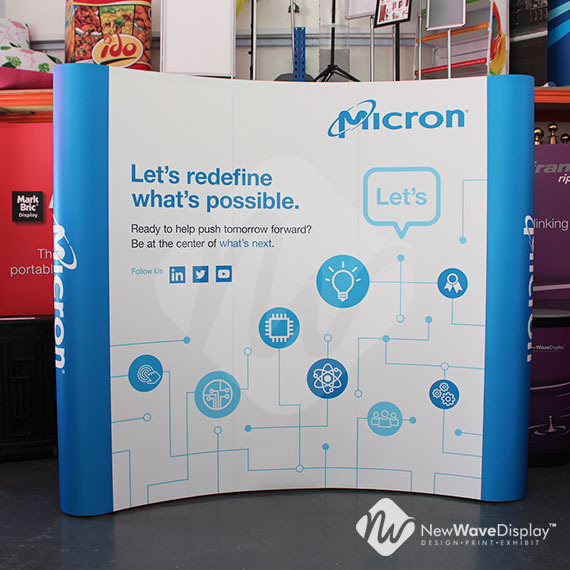 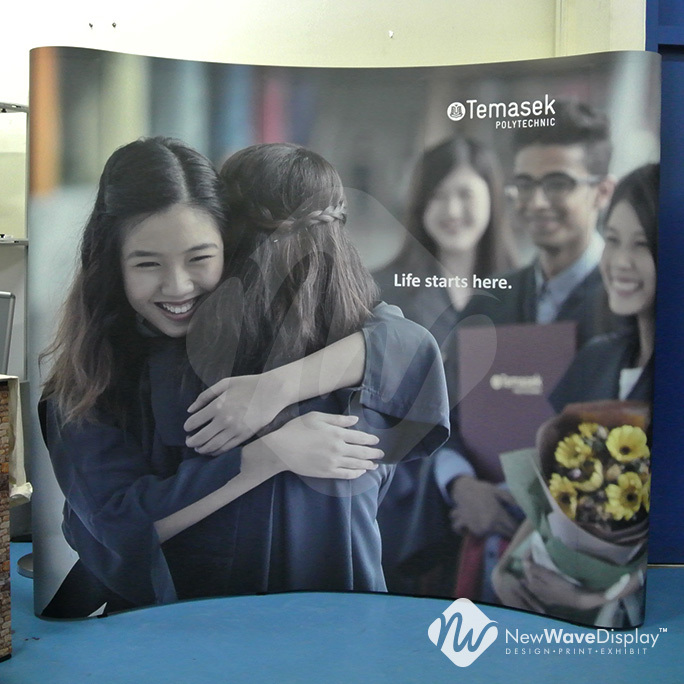 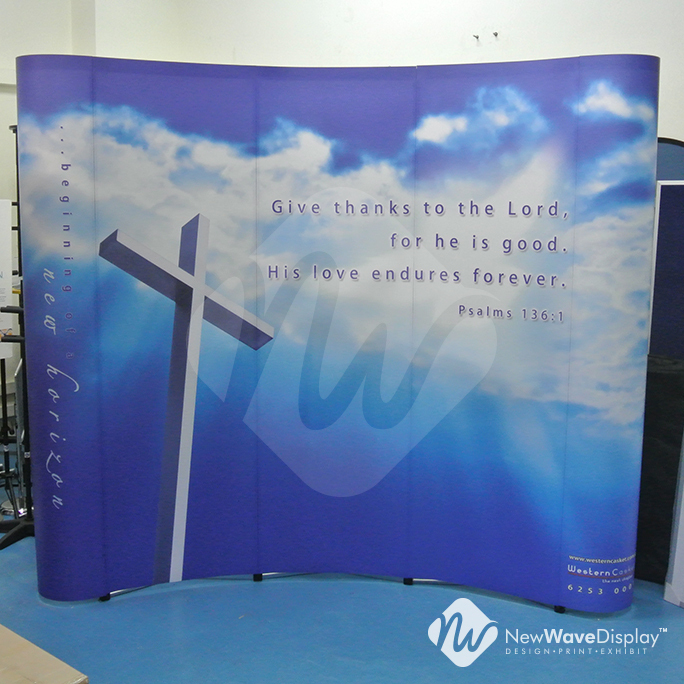 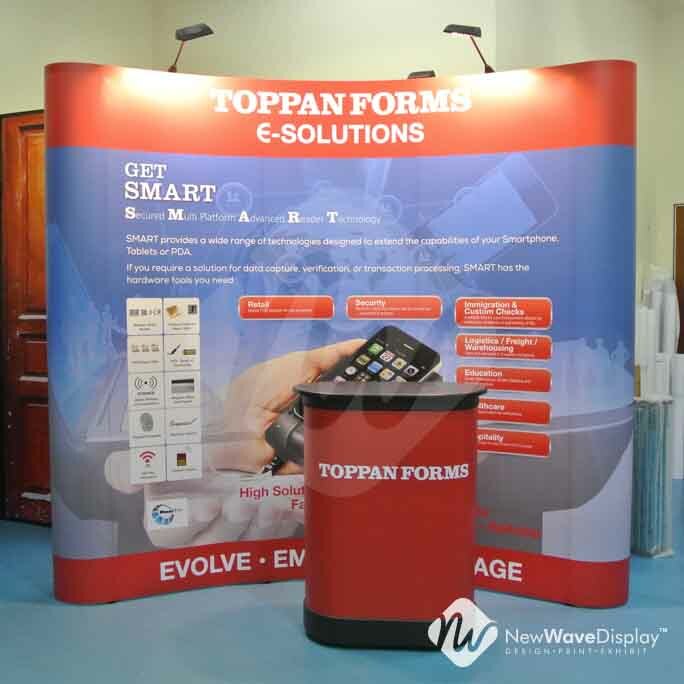 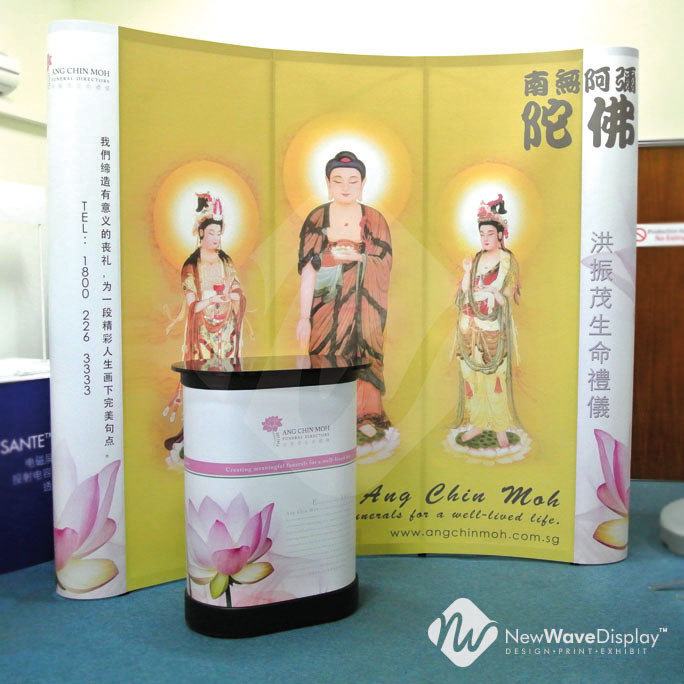 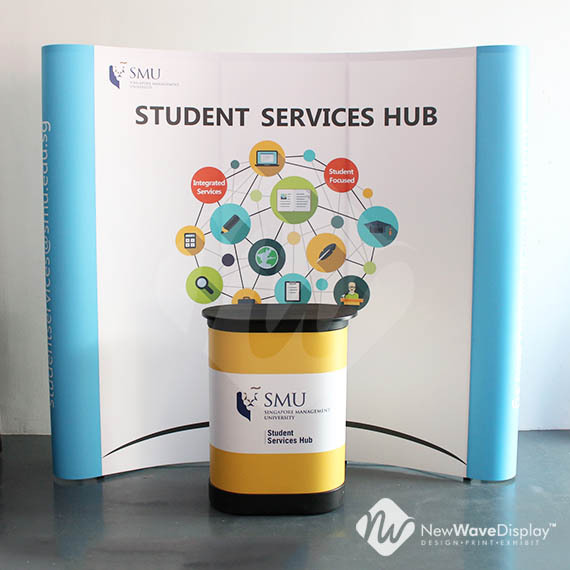 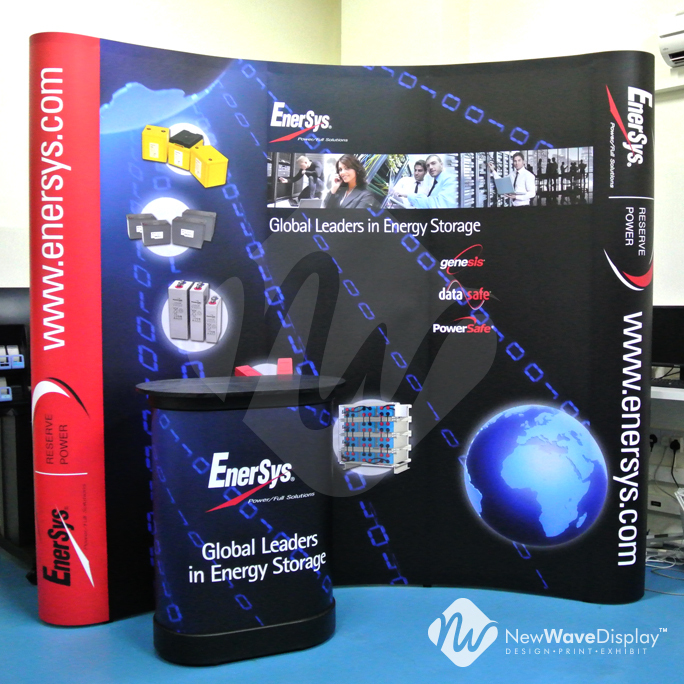 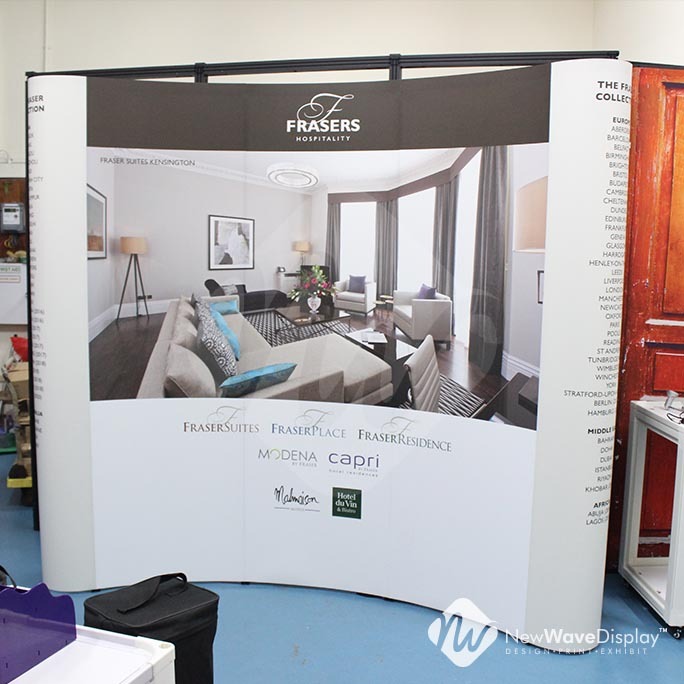 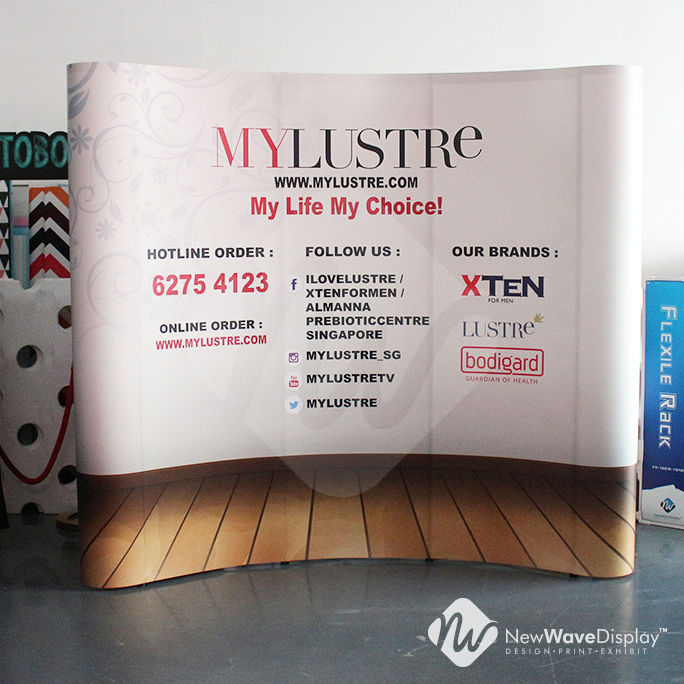 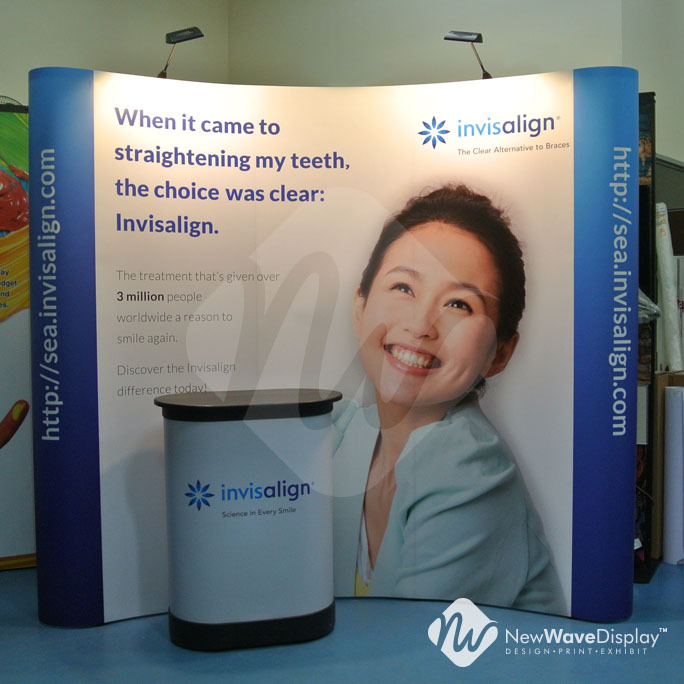 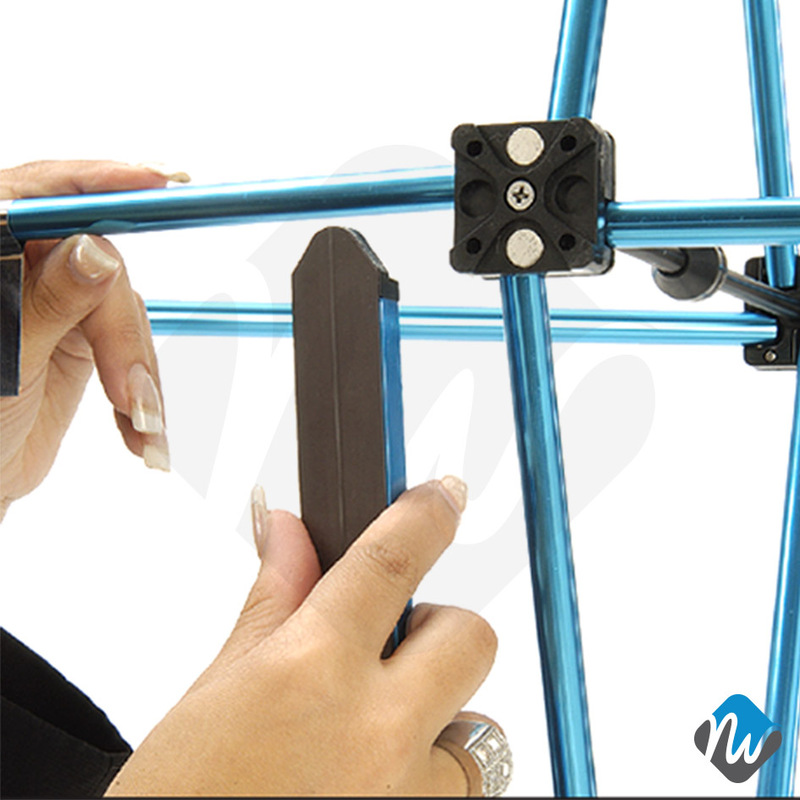 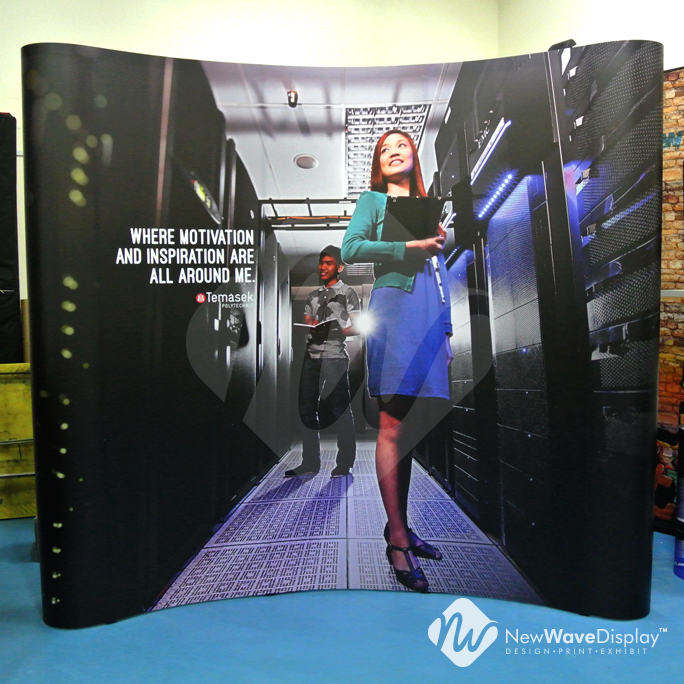 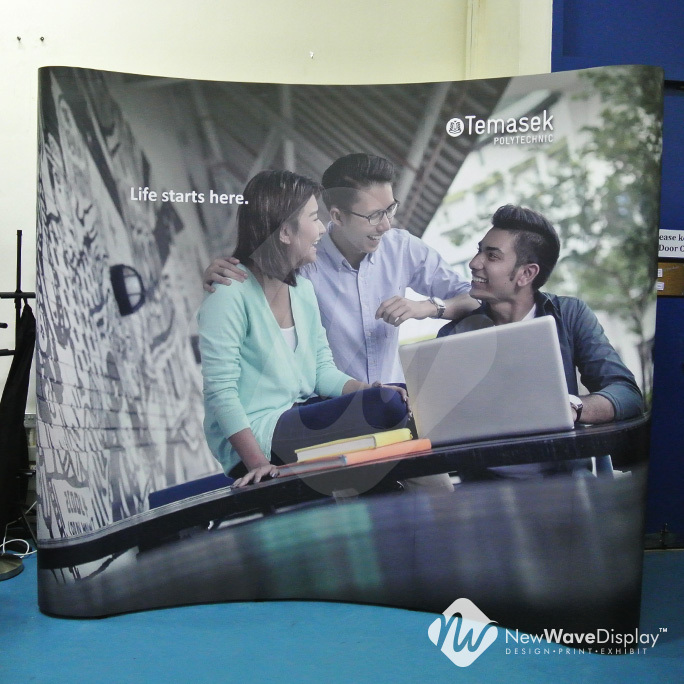 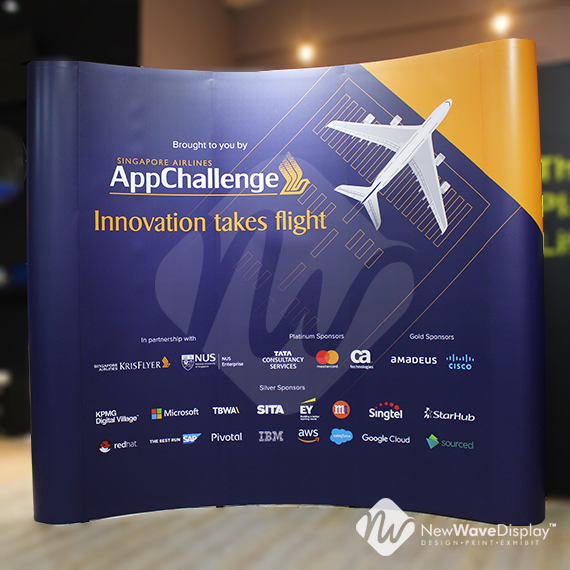 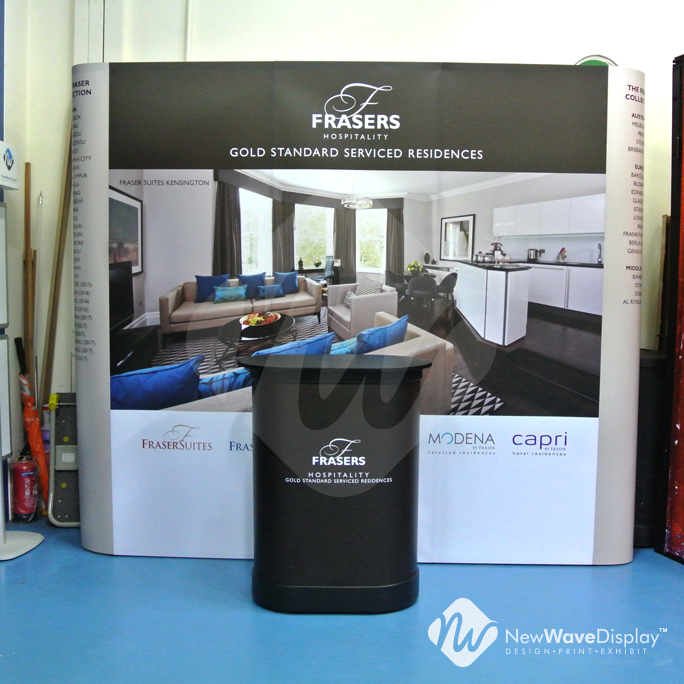 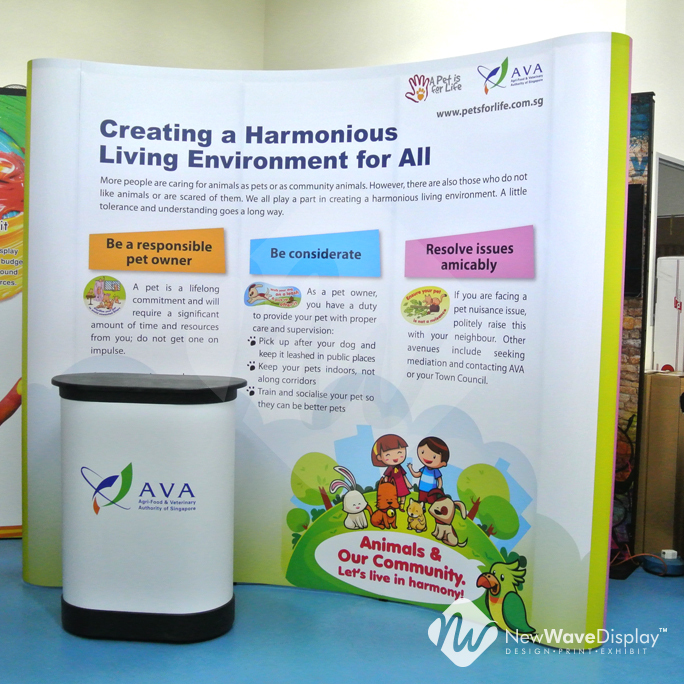 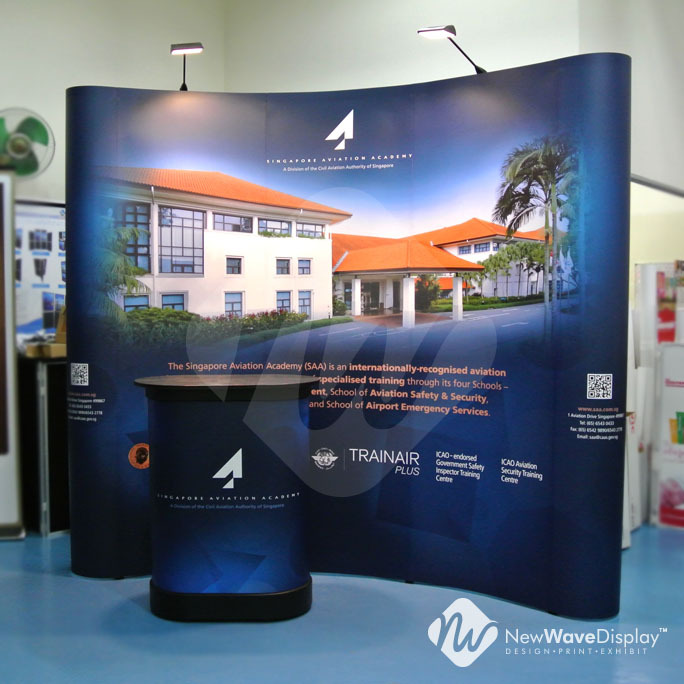 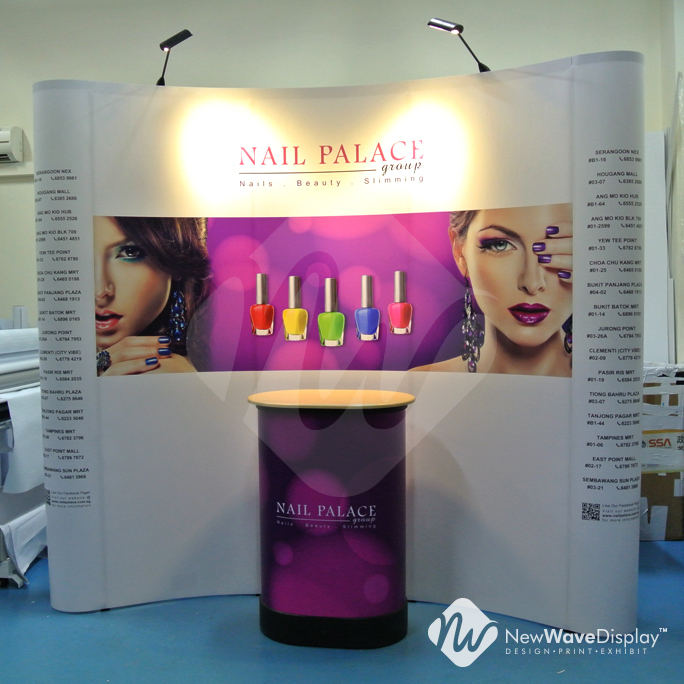 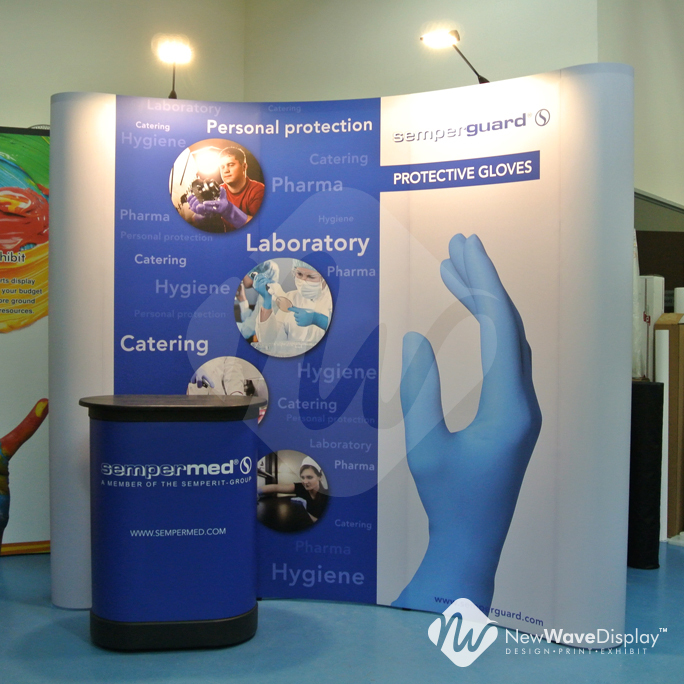 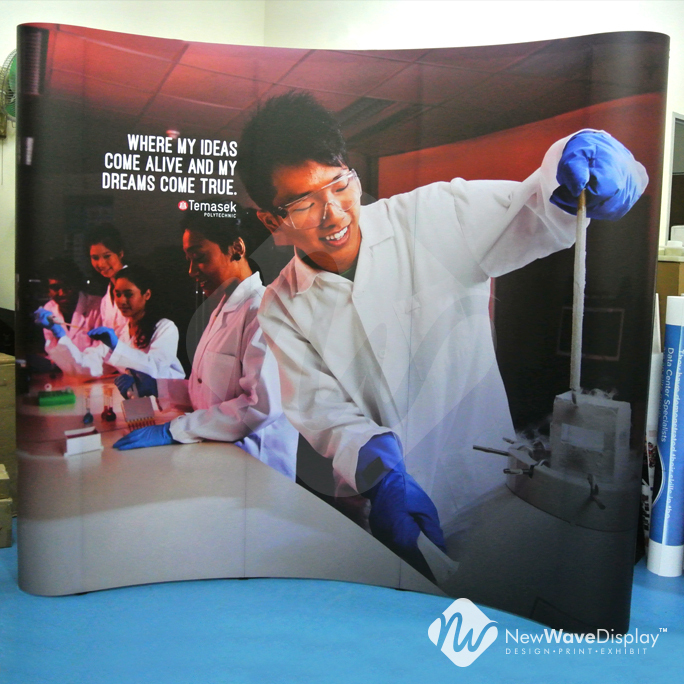 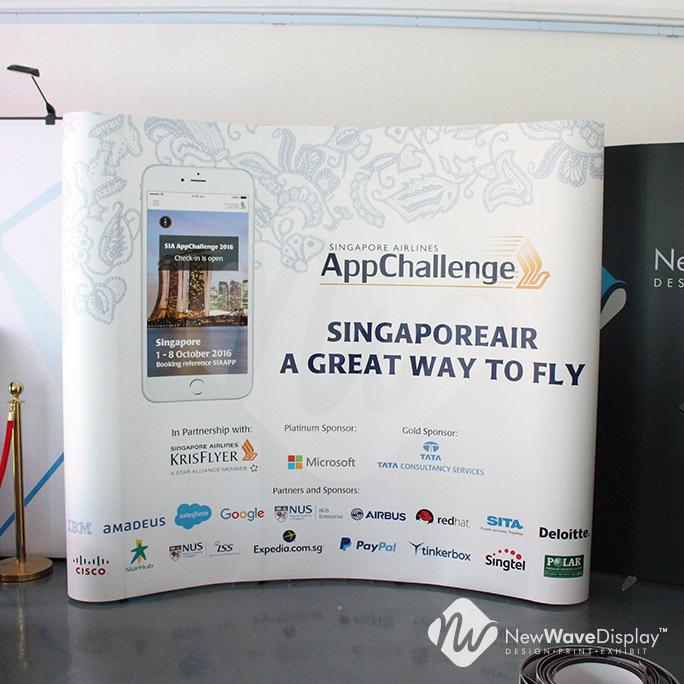 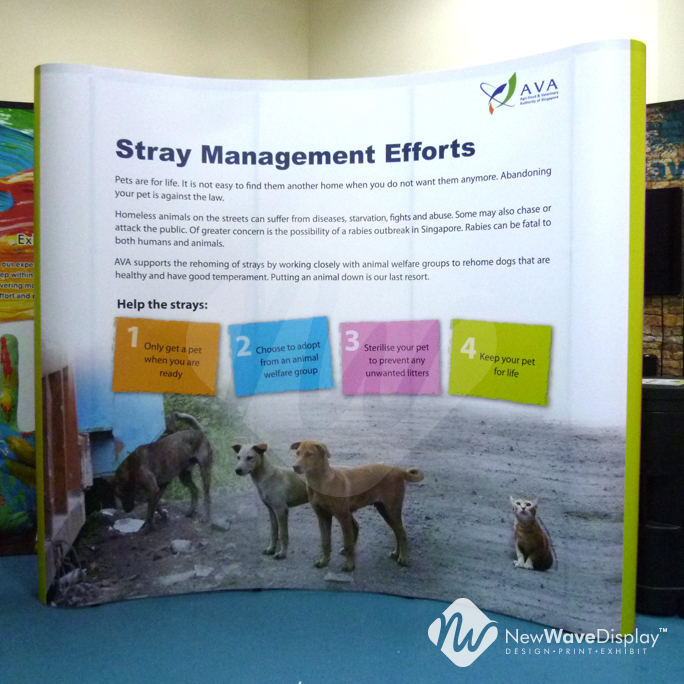 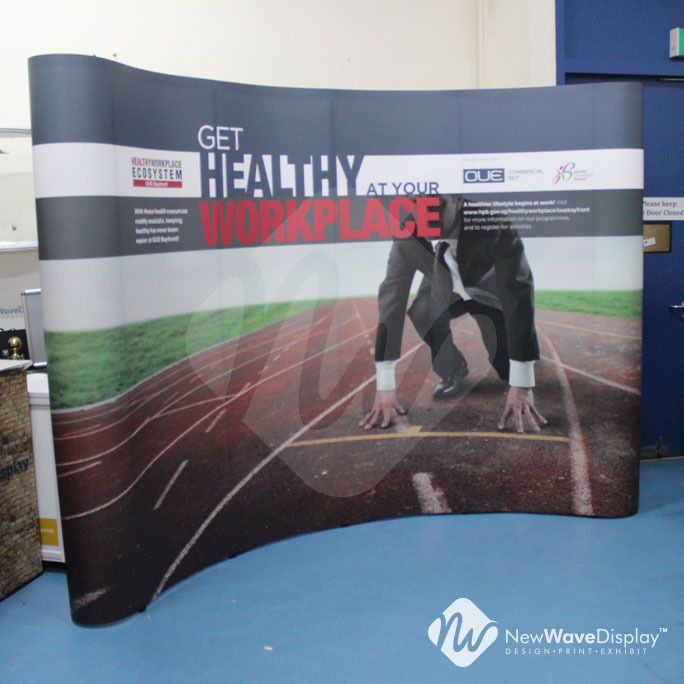 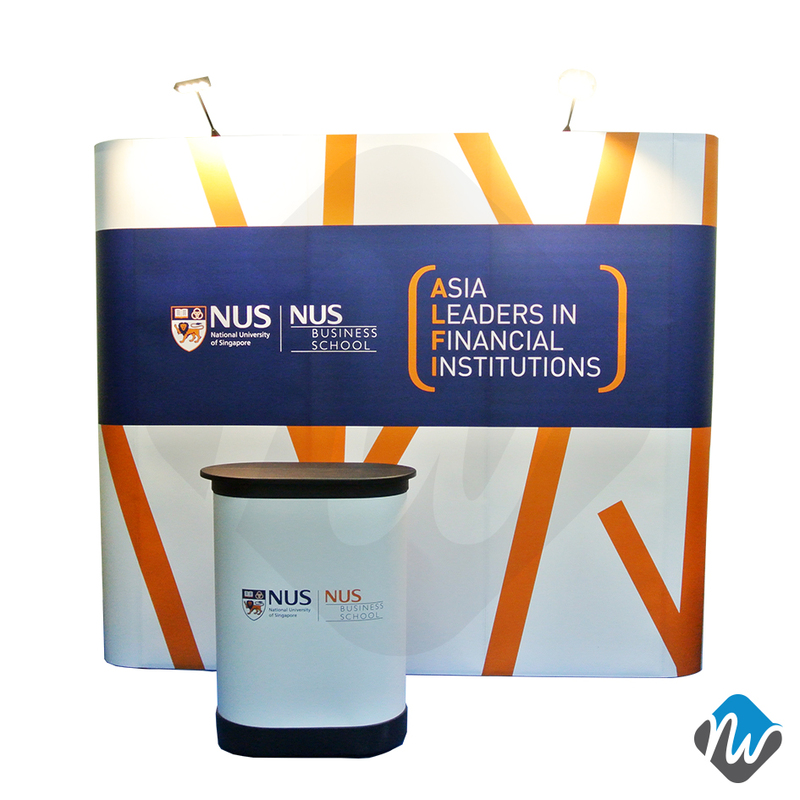 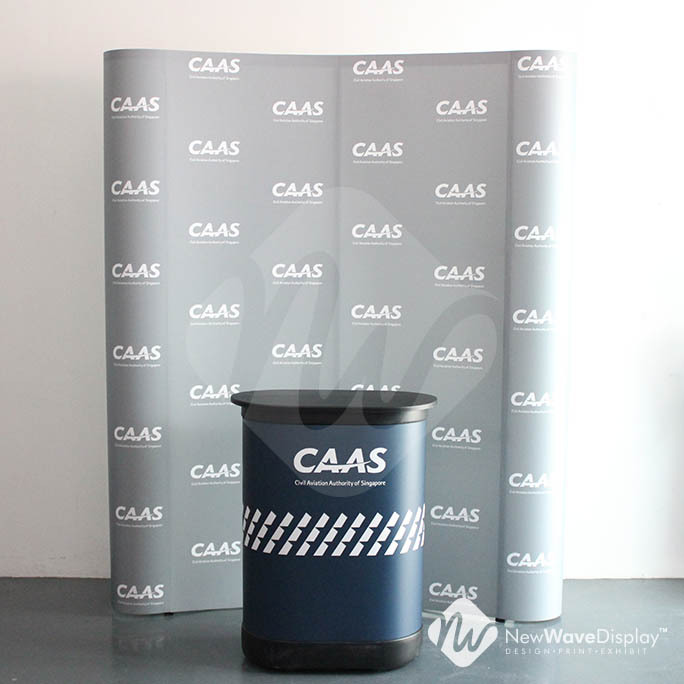 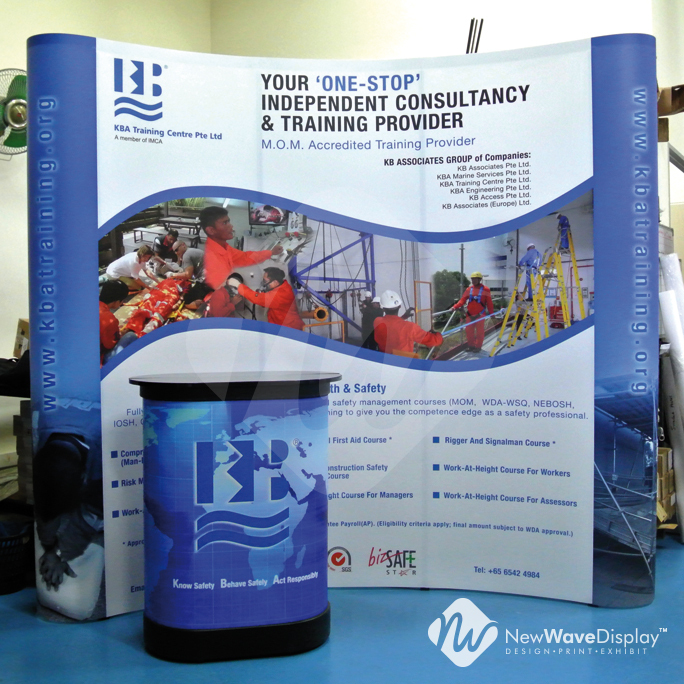 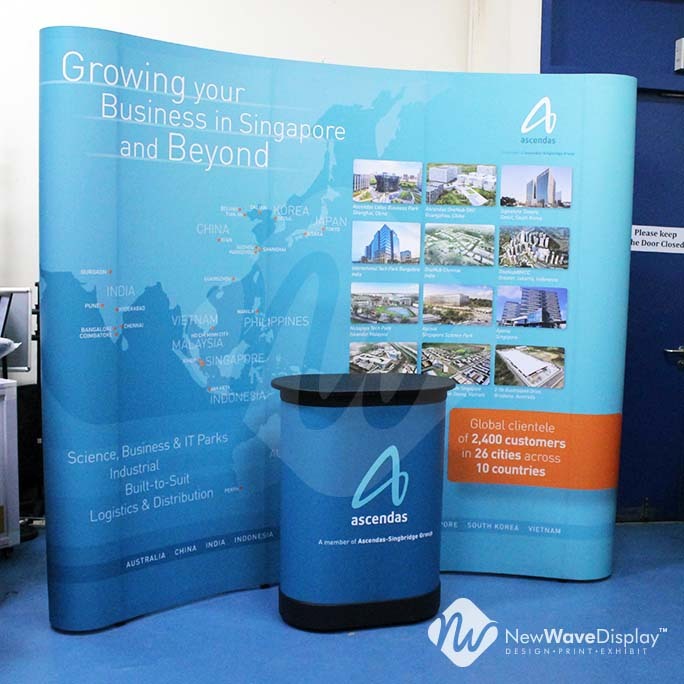 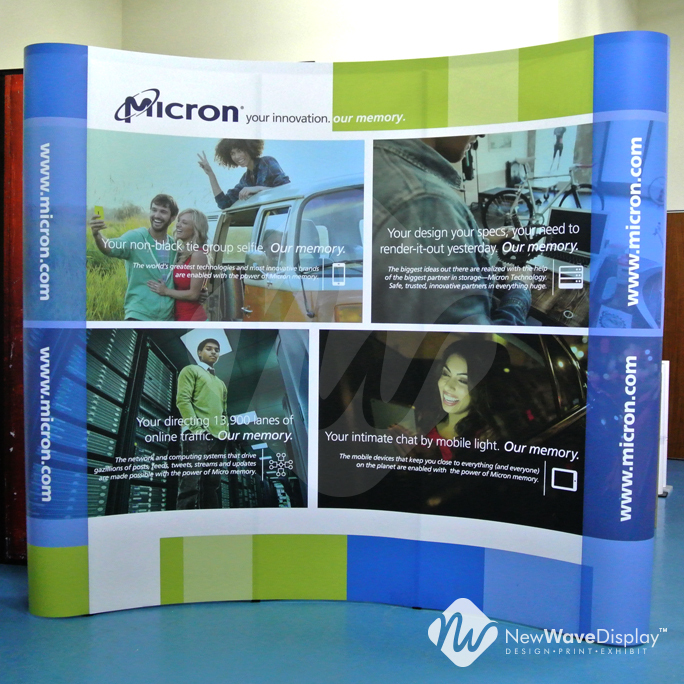 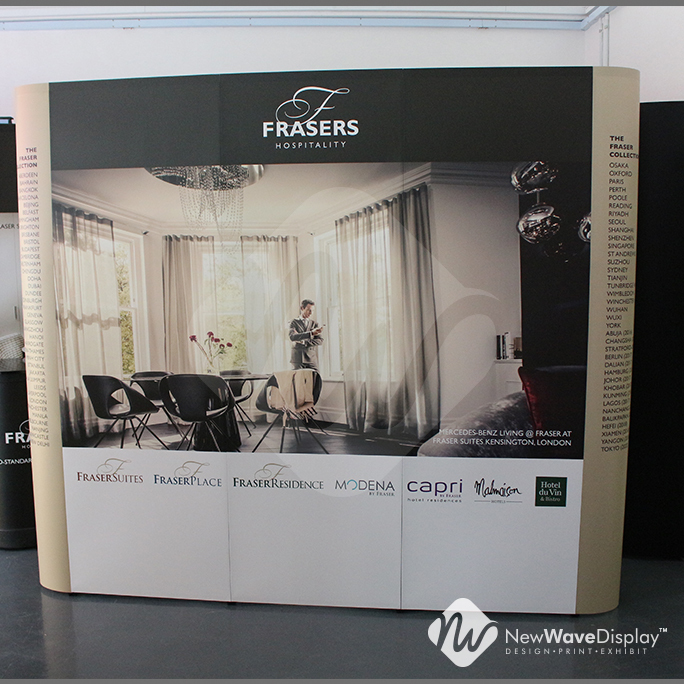 The Ultra Pop Up system uses the best lightweight aluminium quality with blue anodized frame finishing. 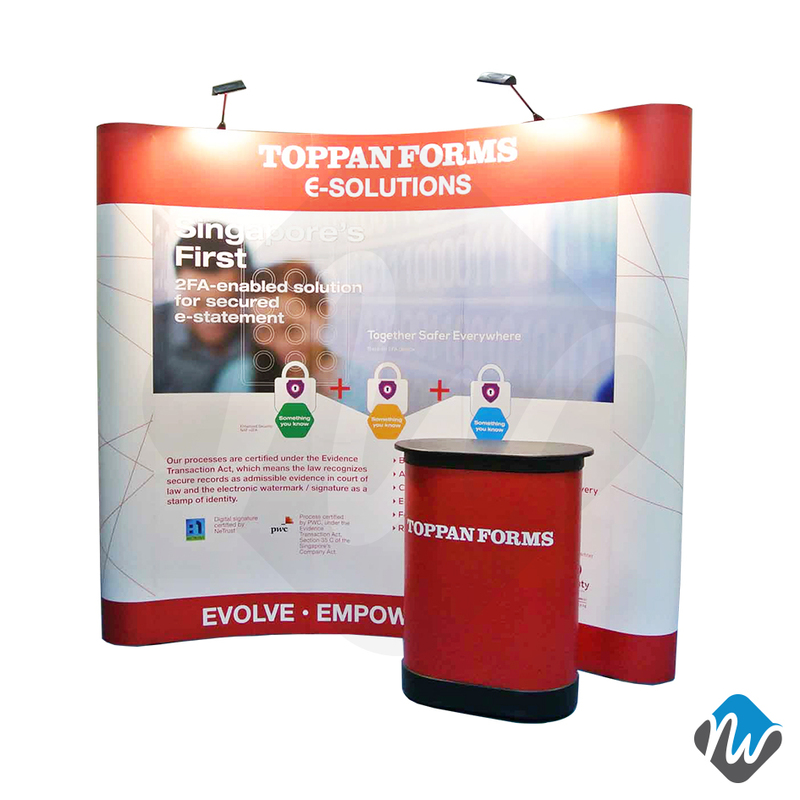 Comes with both straight and curved configuration, this system is easily set up just by one person alone in just 10 minutes! 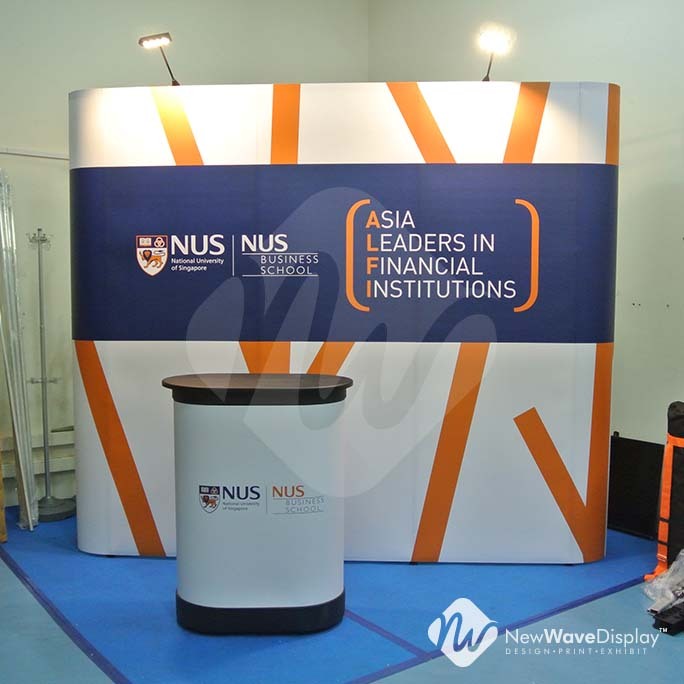 Shed some light on your situation with the latest LED down light technology, which only requires 25 watts of electricity, making it a cost-efficient and safe option for any event. 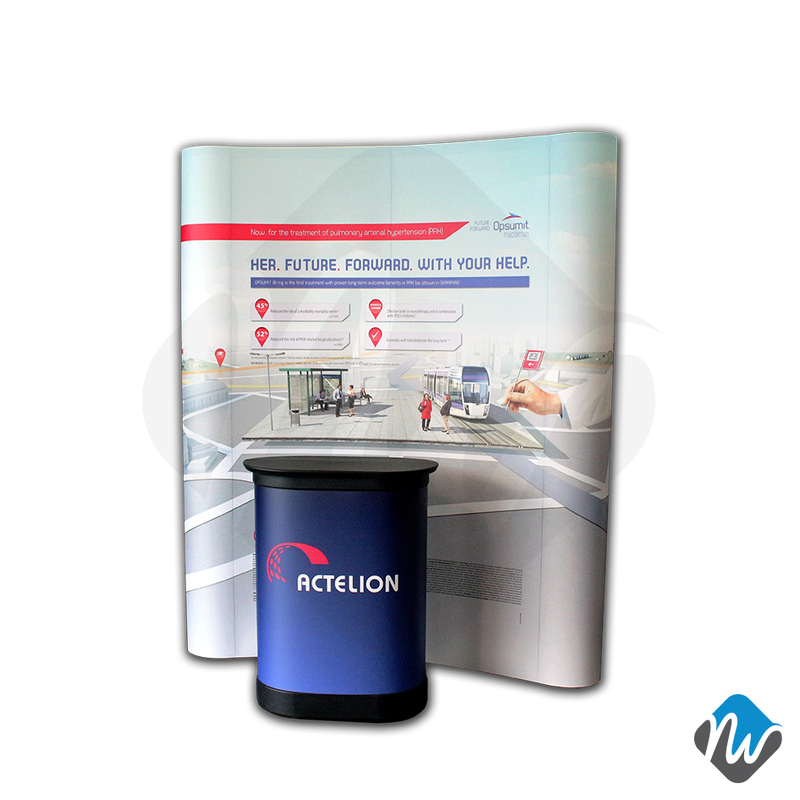 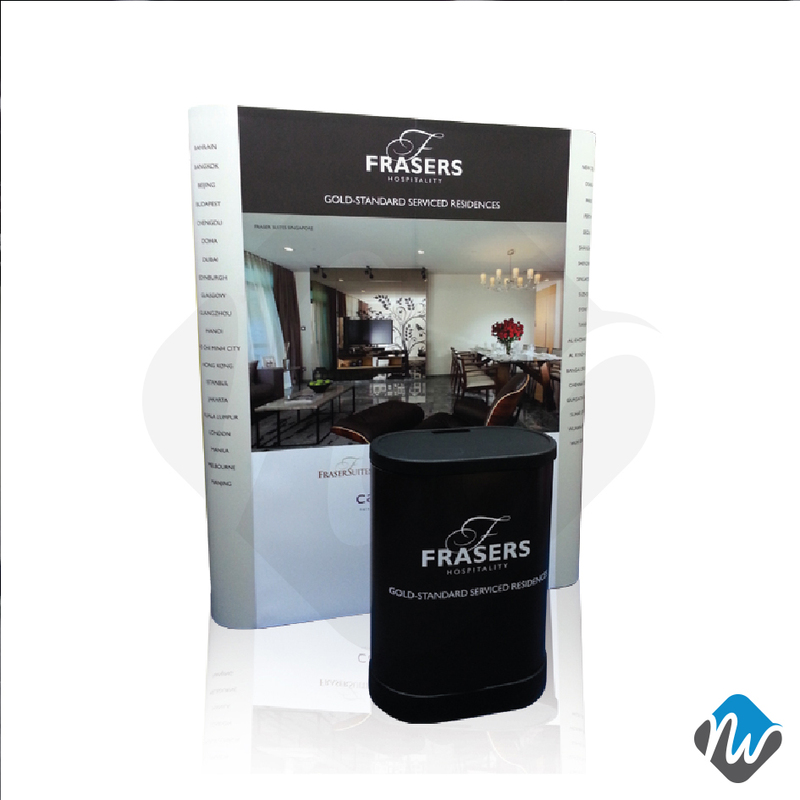 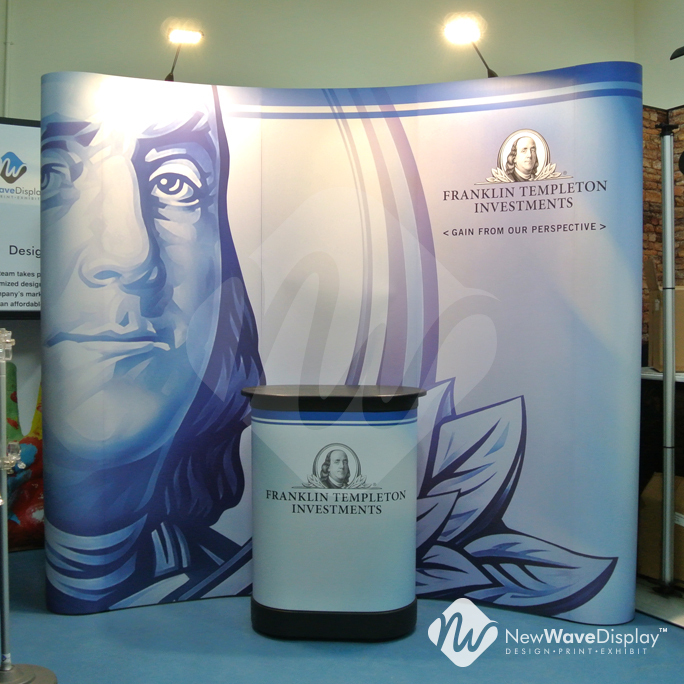 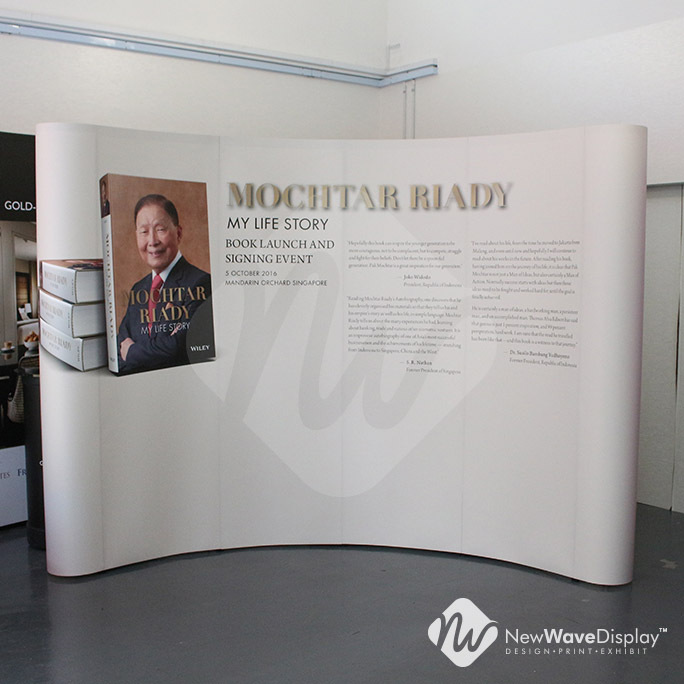 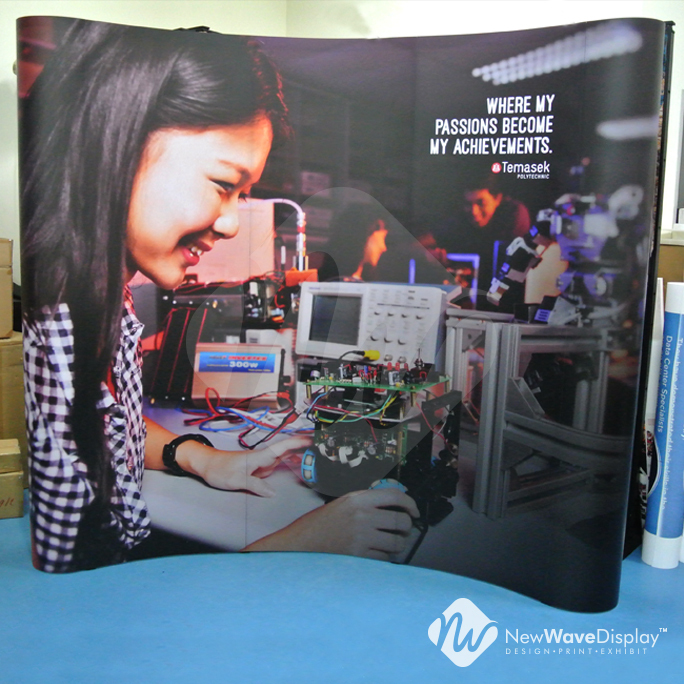 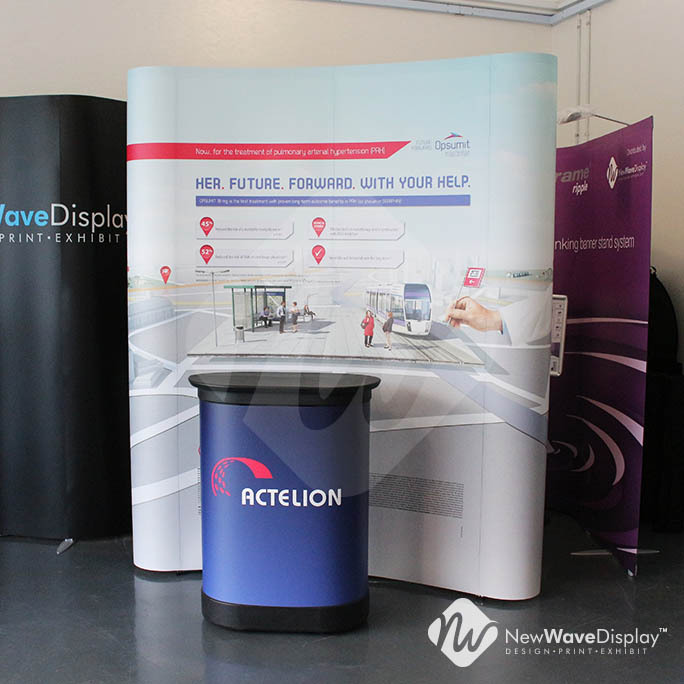 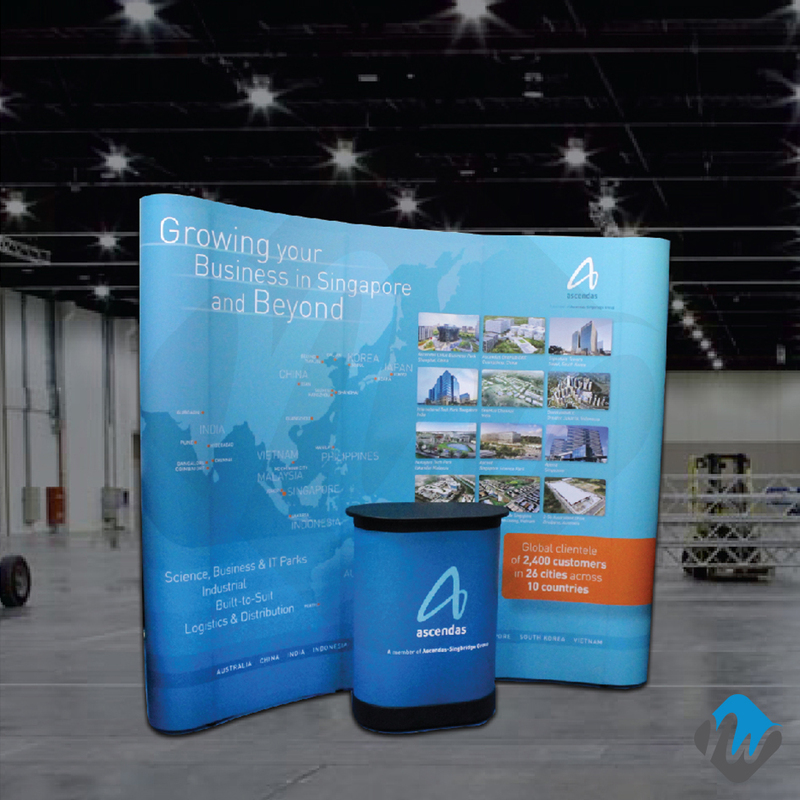 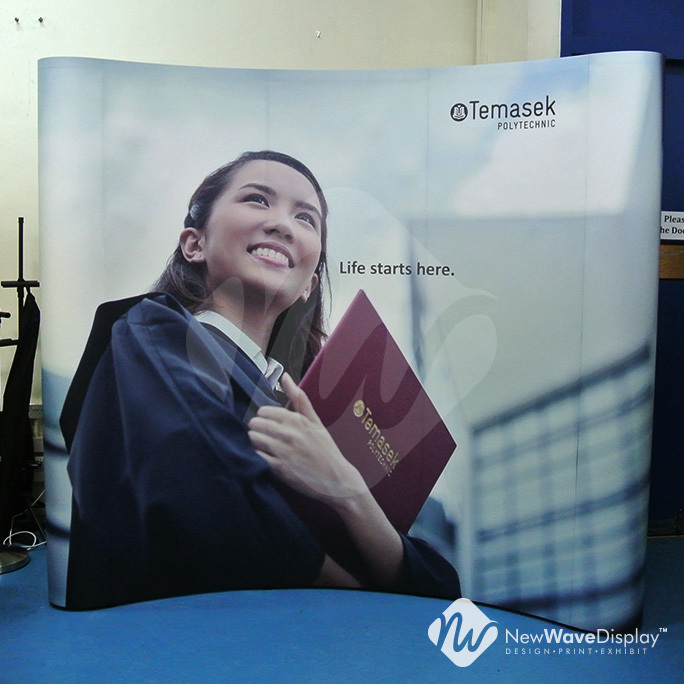 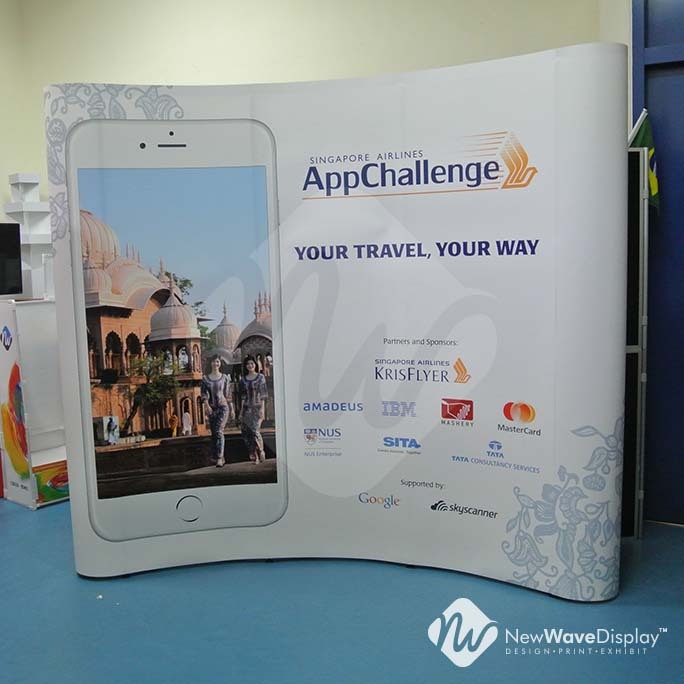 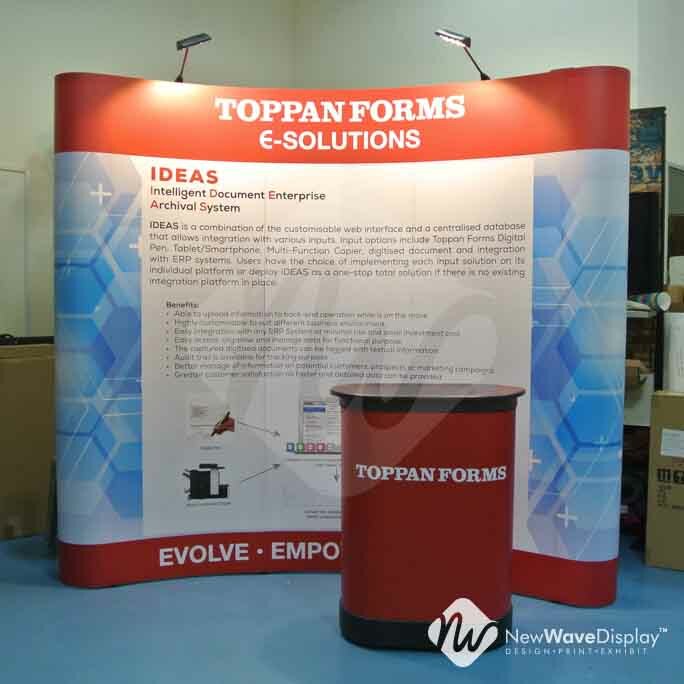 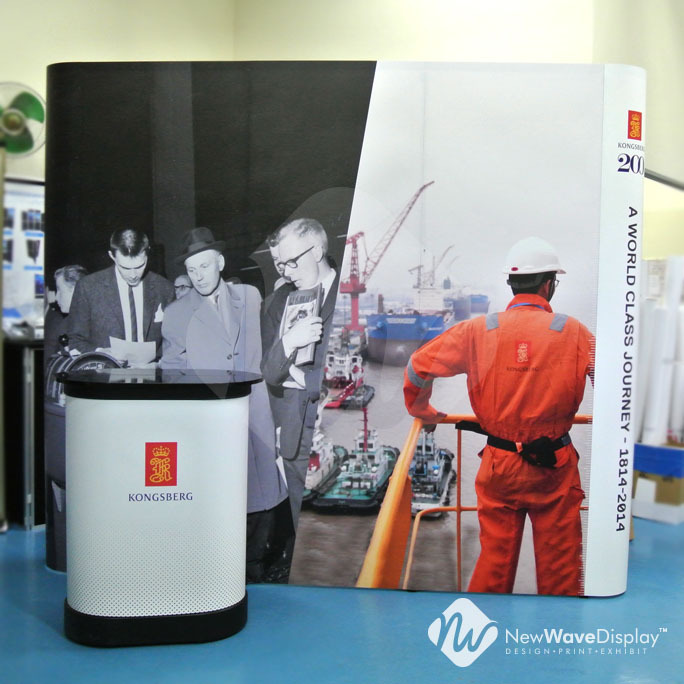 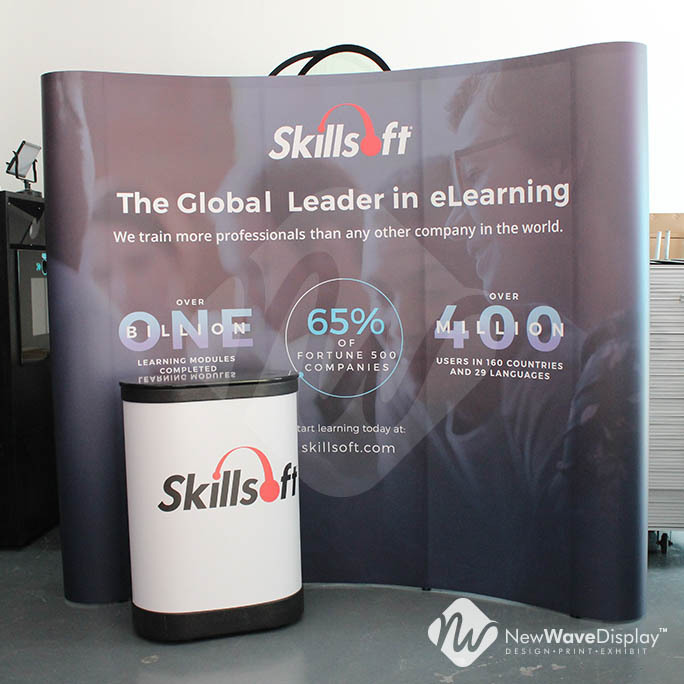 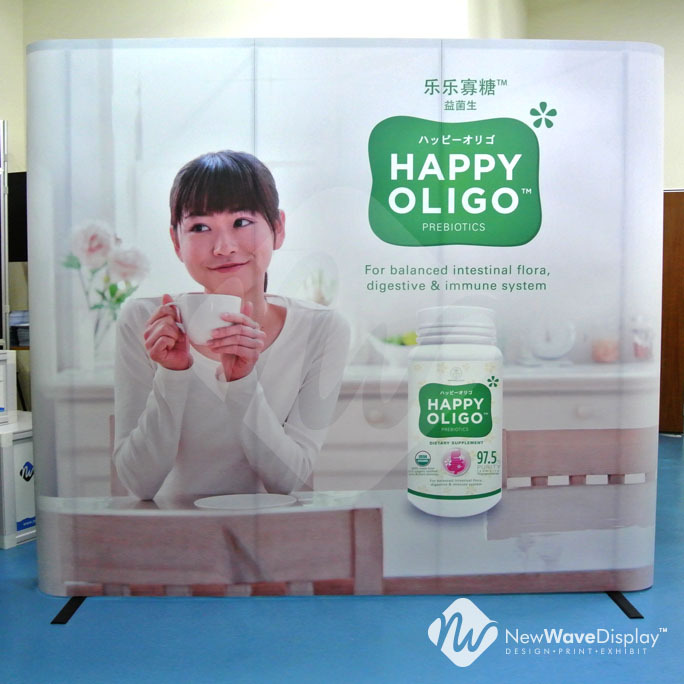 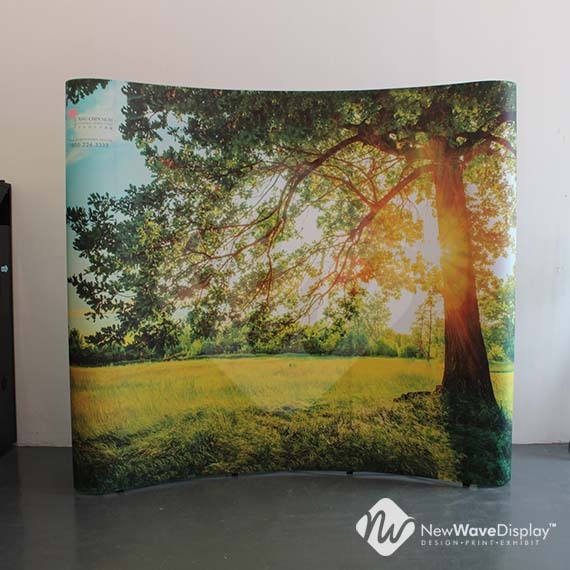 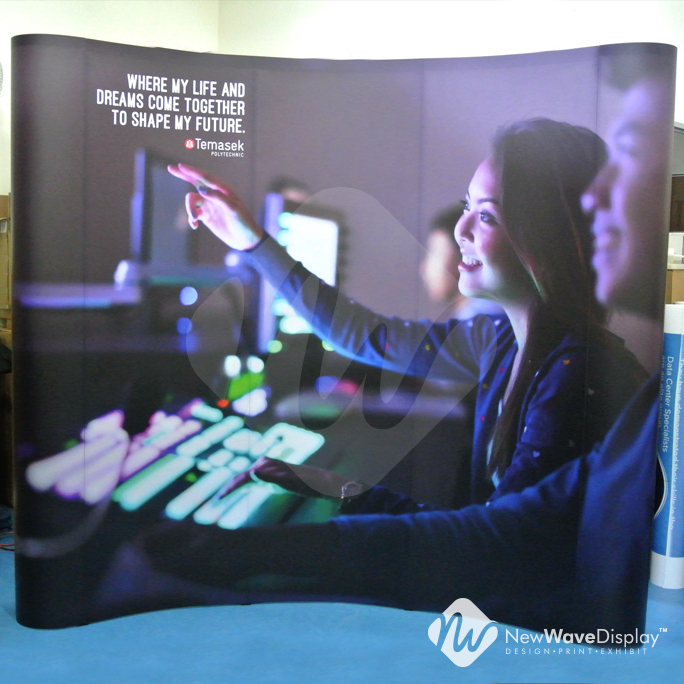 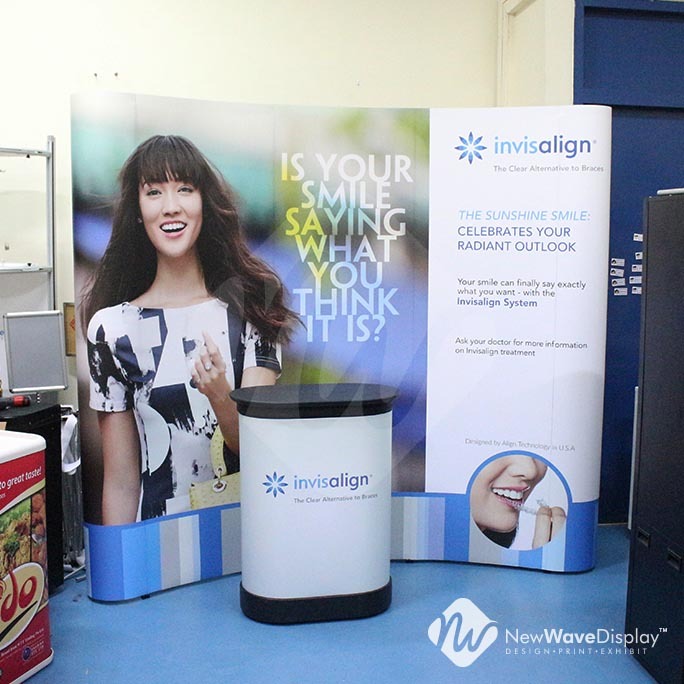 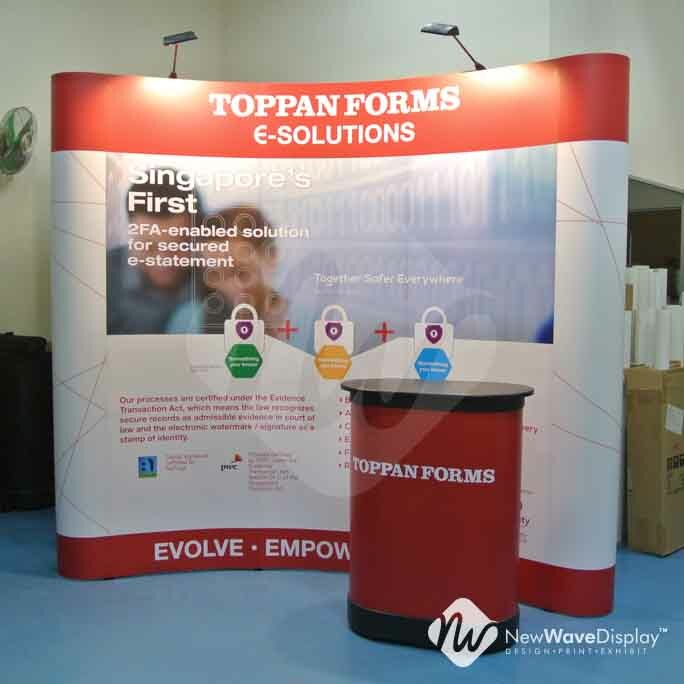 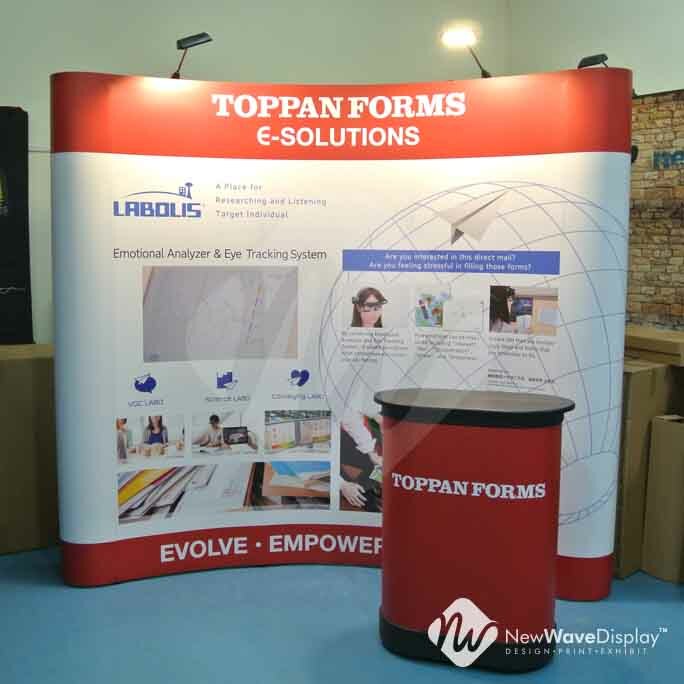 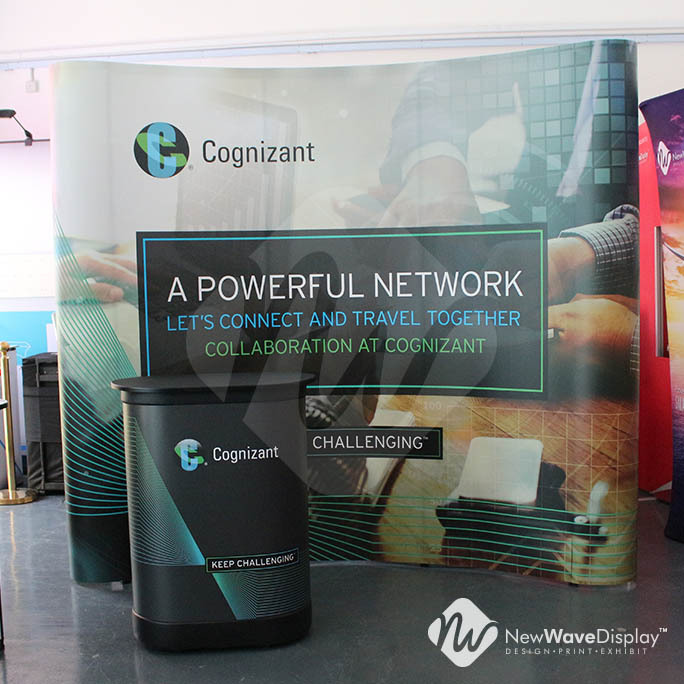 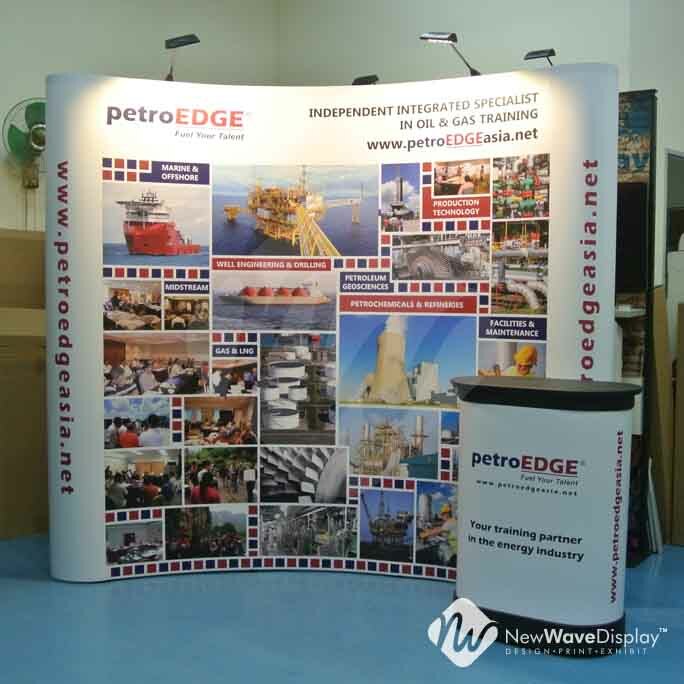 The 2-in-1 transportation case could be easily converted to a working counter accompanied with graphic wrap around print and a nice glossy finish table top. 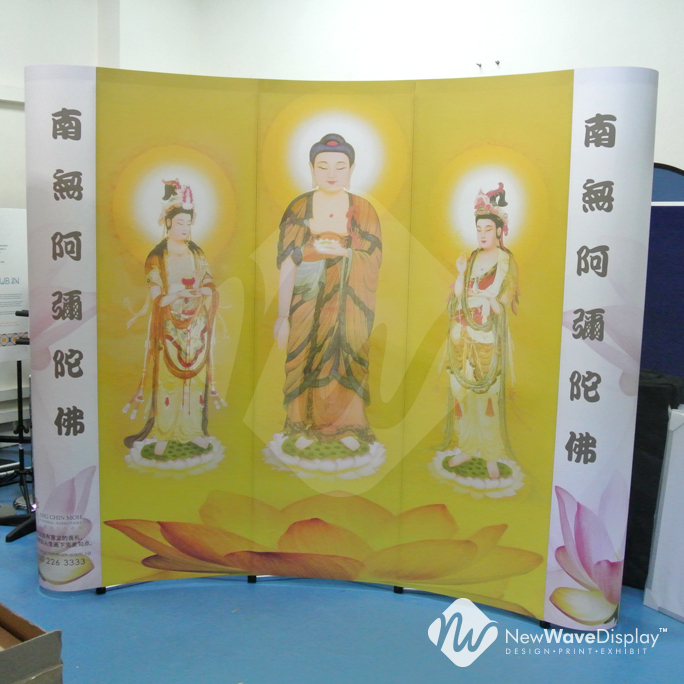 Supplied with good quality hard transportation case. 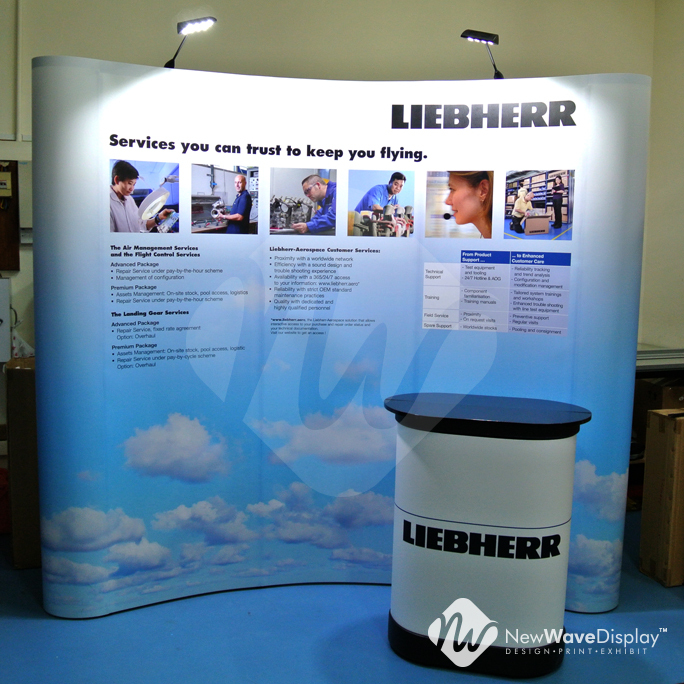 Breaking conventional use of 150 watt halogen lights with 25 Watts LED down light which may poise risk to fire hazard.